When Are High-Dose Flu Vaccines More Effective? A bad influenza season might call for higher-dose flu vaccines in older adults. 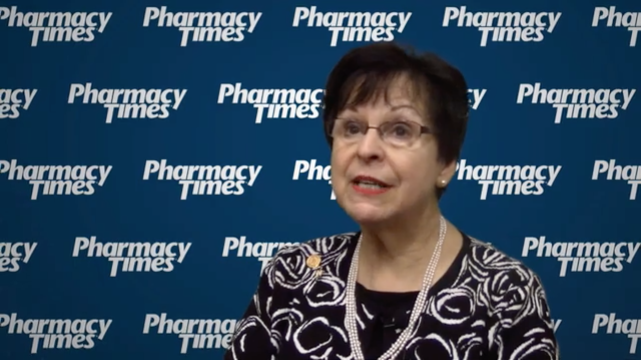 Findings from a study published in Journal of Infectious Diseases, building on earlier research, concluded that high-dose influenza vaccinations may be more effective at preventing the flu virus in seniors than standard dose in some instances. Because older adults are at a higher risk of flu-related complications, immunizing with higher dose vaccines could be a more effective approach to protecting seniors during a severe flu season. The recently-published study noted that high-dose immunizations decreased risk of death during an H3N2 flu season by 36%. The study’s researchers, from the CDC, Medicaid Services, and FDA, analyzed data from Medicare beneficiaries aged 65 years or older who had received either a high-dose or standard-dose flu vaccine during the 2012-2013 and 2013-2014 flu season from community pharmacies. The data showed that individuals who received the higher-dose vaccine during the 2012-2013 season were 36% less likely to die from influenza in the 30 days following hospitalization or emergency department visit. H3N2 influenza viruses, which are known to cause higher mortality in seniors, were predominant during this season. However, in the following year, high-dose vaccines were not significantly better at preventing deaths than the standard-dose vaccine when the H1N1 virus was predominant. 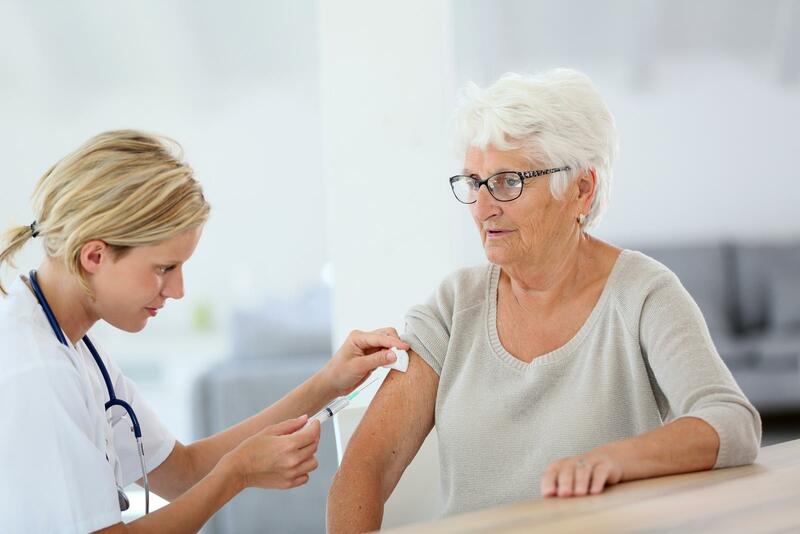 Study researchers noted that the results suggest that the high-dose vaccine may be more beneficial for older adults during seasons where H3N3 influenza viruses are predominant.